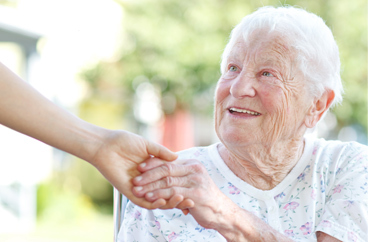 In-Home Mommy Home Care and Postnatal Care Services in Richmond, Virginia. 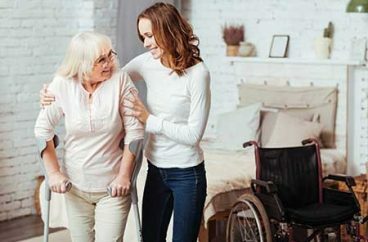 Our office provides mommy home care & postnatal care services in the following locations including Richmond, Midlothian, Manakin-Sabot, Henrico, Glen Allen, Mechanicsville, Tuckahoe, Bon Air, Woodlake, and Moseley in Virginia. Acti-Kare of Richmond, VA wants to provide your wife, your daughter, or your girlfriend with the care they need following birth. Acti-kare understands how stressful and joyous the birth of a new child is on the family and its members. This is why Acti-Kare of Richmond, VA has developed a Mother/Postnatal care program that is designed to assist the mother, the child and their family members. Our caregivers are licensed, insured, and professionally trained to help the mother with postpartum tasks. Our caregivers will provide parents with quality care that they can rely on. 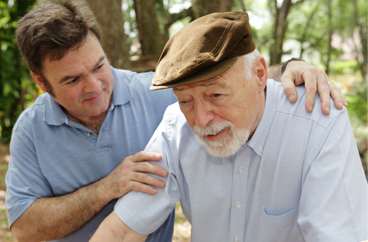 Acti-Kare has experience assisting families with in-home care. Our caregivers will help your wife, daughter, or girlfriend with top tier care. To request mommy home care or Postnatal care services fill out our request form above or call 804-264-2829. In addition to Richmond, our office offers mommy home care & postnatal care services in the following locations: Midlothian, Manakin-Sabot, Henrico, Glen Allen, Mechanicsville, Tuckahoe, Bon Air, Woodlake, and Moseley in Virginia.